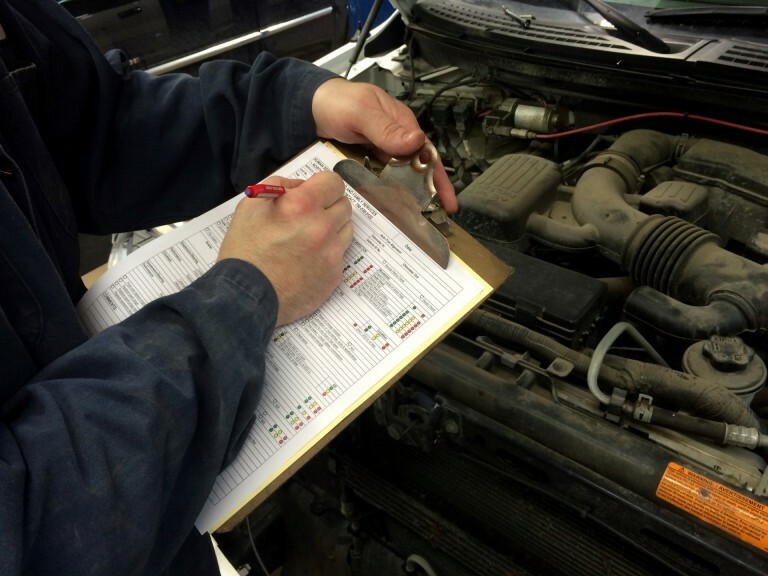 There are many benefits to having your vehicle inspected at Auto-Trac. Most importantly, we’re a recognized AMA approved automotive repair service facility. Inspections help minimize unexpected breakdowns, reduce maintenance costs, extend the life of your vehicle, improves your vehicle’s performance, help you budget for necessary repairs, and most of all increases your safety while on the road.After we’ve completed your vehicle’s inspection, we can help you decide what needs to be completed in order of importance. At your request, we can provide you with a quote for any repairs. Please note, however, that we cannot give an exact quote for vehicles with seizes parts, rust, concealed damage, or those older than 10 years.